Learn How To Find and Fix All Your Poker Mistakes and Get Rid Of Your Leaks! 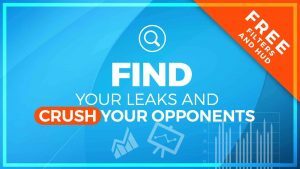 Find and fix all your poker leaks and mistakes using correct stats! Do you want to identify and fix all your poker mistakes? Do you want to know what is costing you money? Do you want to identify the most common poker mistakes? Do you want to fix that and start winning more? Or maybe you want to analyse your opponents that give you trouble and know how to play against them? Exploit your opponents and start winning more money! This is as close as it could get to a professional database analysis. You will get all the tools that you need: HUD that is made specifically to review database, filters to cover important spots and a video explaining how to do that. Having all these tools you will be able to see your mistakes by yourself just like in the profession review! In the video, I will take you step by step showing how to analyse your database, what are most important areas to cover and where you should turn your attention. So if you want to learn correctly, find your mistakes and fix your poker leaks as fast as possible, this is your best shot! Take this and you will not be making same mistakes over and over again! Fix your mistakes and start winning more! 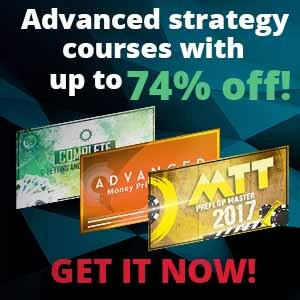 After this course, you will have more confidence, know all your poker mistakes, have a plan how to fix it and win more money! Take this and you will not be making same mistakes over and over again! Fix your mistakes and start winning more! Do I need specific knowledge to do that myself? Absolutely not! You will get a video where I will explain everything you need to know step by step and will show how to make that database analysis. How do I use your HUD? I will show how to import and use it in a video which you receive. It is very easy and you will have no problems doing it. Can it show my postflop leaks as well? Yes, this analysis will show your preflop and postflop leaks. Can I use it to analyse my opponents? Yes, you can. It is very suitable to do that as well and if you have some regulars that you have hard time playing against you can very easily see what mistakes they are doing and how to exploit that. What software I need to have? You need HM2 for the HUD and filters to work. 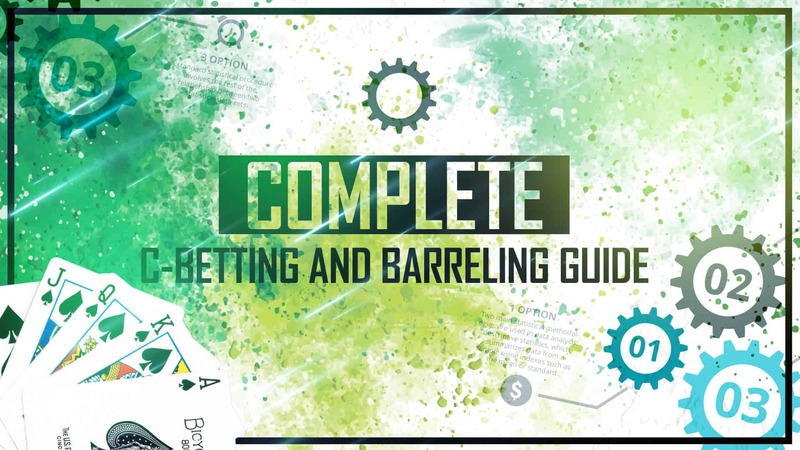 All analysis made with this software so you need it to implement all the tips. I was amazed how easy it is to find your leaks and analyze your game when you have all the tools and know how to do it. Finding your mistakes is quite easy and you are getting this for a fraction of personal DB price. Moreover, you get to keep the HUD and can analyse your game later when you improve! This was one of the best investments I have ever done! It helped me to find out many leaks that I have and improve my game making me a winner! It pays for itself in no time! 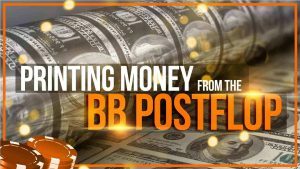 Making More Money With Optimal Bet Sizing MTT Preflop Master 2017!